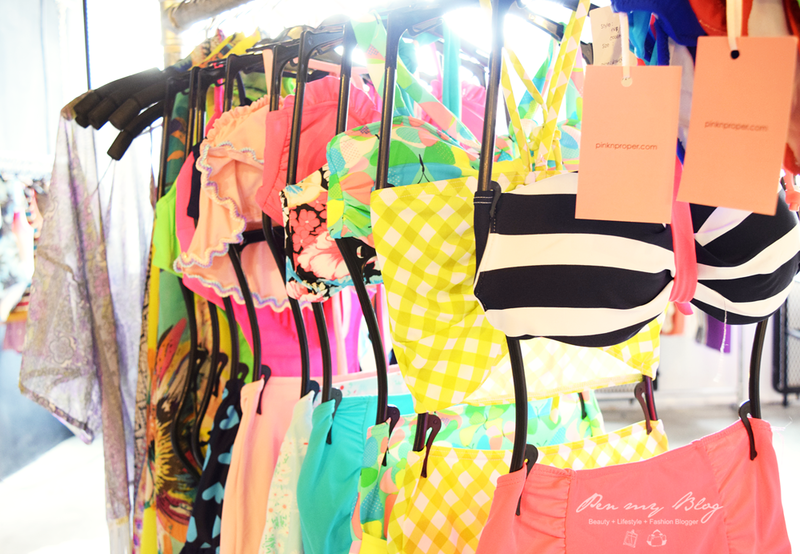 If you have yet to come across the right website for swimwear, then you have stumbled across the right page for Pink N' Proper has recently launched their new swim-line for the year 2014. 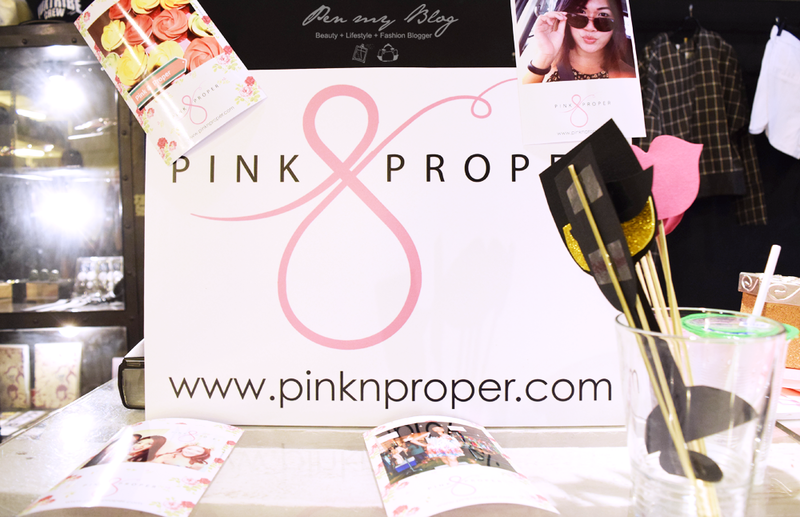 Held at Bazarro Kuala Lumpur, the venue was stocked with refreshments, decked with beautiful accessories and of course featuring Pink N' Proper's latest swimwear collection. This 2014, we see more color-blocking effects from Pink N' Proper, with beautiful plays of pastels along with a lovely mix of minty blues and greens. High waisted lines and monokinis were the 'in' thing this season along with stylish crochets designs as well. Pink N' Proper also featured beautiful sarong wraps and stunning arrays of fringed kimonos for the woman who enjoys varied choices when heading to the beach. Playful choices of stripes monokinis were also up on the runway as well. Tarrot card readings, free manicures and a lucky dip for each attendee was given while the whole 60's vibe could be felt throughout the room as the models sashayed down the runway in tasteful pieces that fitted well to aspiring retro pin up girls. Overall, the new launch for Pink N' Proper is kept at a varied pace that works well to different fashion styles that are made to suit any type of body shape, whether its from young teens to working adults. Made with the best of quality, Pink N' Proper has definitely done well and if you would like to know more on their collections, kindly head over to this link to check them out. If I am not mistaken, their collection is selling out pretty quickly so if you do see something you like, it's always best to have them on a reserve.